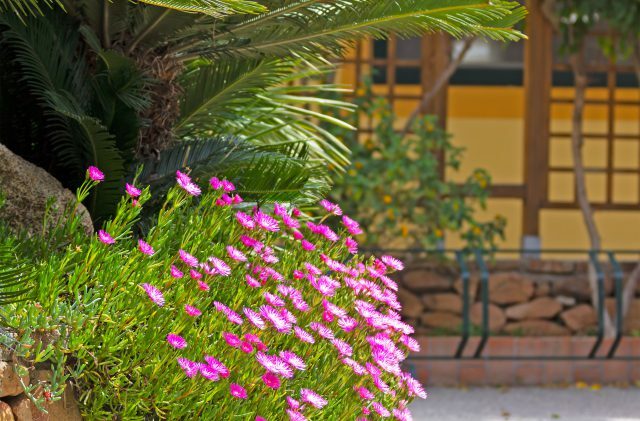 In this section, you will find a load of useful information for your stay at Camping Cala Ginepro, including our contact details, the directions for reaching Camping Cala Ginepro, the frequently asked questions and the map of the campsite. If you can’t find the subject you are interested in, try using the “search” function. We look forward to seeing you in the Gulf of Orosei, on Sardinia’s wonderful east coast!